Hundreds of girls of color across the Chicago area were encouraged to celebrate their culture Saturday. CHICAGO (WLS) -- Hundreds of girls of color across the Chicago area were encouraged to celebrate their culture Saturday. 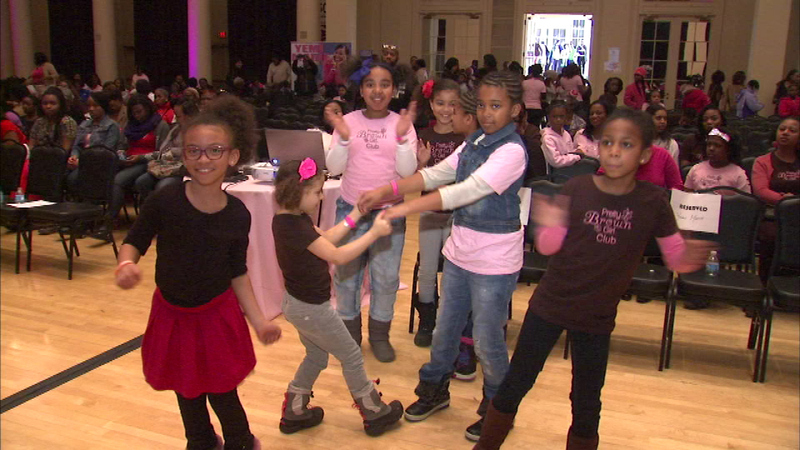 The International Pretty Brown Girl Day celebration held at the South Shore Cultural Center aims to give girls self-esteem and confidence and celebrate the beautiful shades of brown all over the world. The Pretty Brown Girl Club was launched in 2012 and offers after-school programs for girls from kindergarten through high school.